Adventure, by definition, is “a risky or unexpected undertaking” and Africa is absolutely brimming with such exploits. 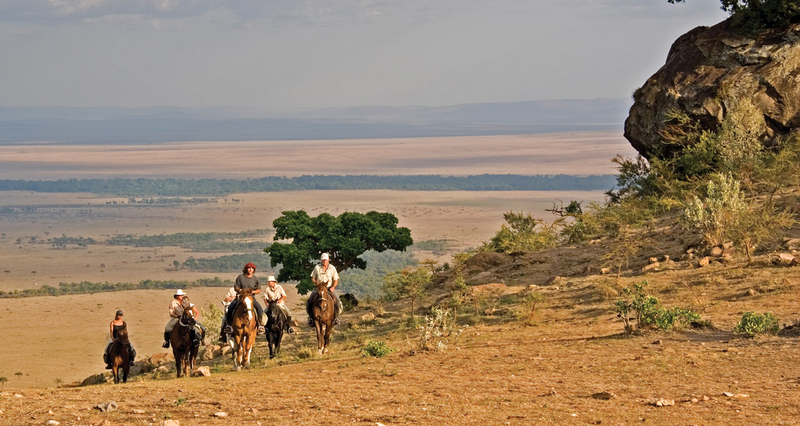 Whether you fancy yourself as an intrepid explorer ready to navigate the Okavango Delta in a traditional mokoro, or a wildlife enthusiast longing to watch the theatre of the savanna unfold before you on a walking safari in the Serengeti, Africa has it all. You can live the life of a nomad as you move from one destination to the next in search of the Great Migration in East Africa; you can enjoy the freedom of a self-drive holiday through the contrasting and fascinating regions of South Africa; you can explore the wild forests of Madagascar, in search of her unique flora and fauna. The adventures are endless; making the right choice is the problem. Let us help you make that choice; we’ve ventured into Africa, so you can. What’s the next adventure on your bucket list?